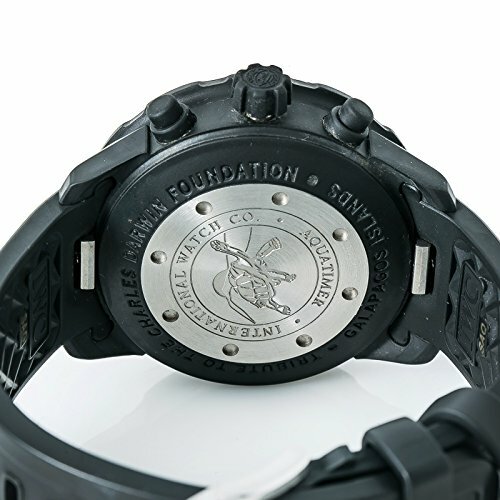 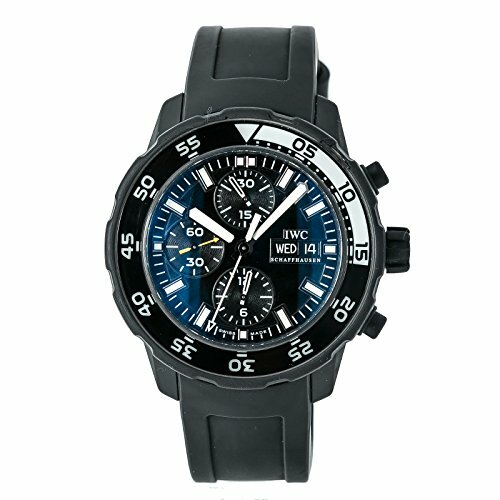 IWC Aquatimer Galapagos IW376705 Mens Automatic Chronograph Black Dial 46MM limited edition. 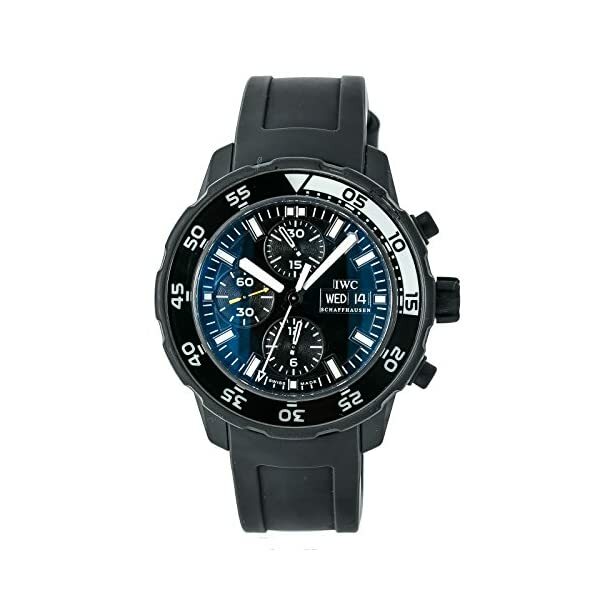 Buy with confidence knowing each and every timepiece is going thru the similar rigorous 31-point inspection. 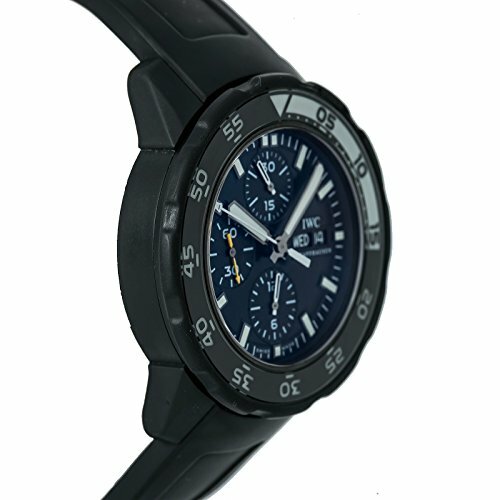 Rest assured best authentic parts straight from the manufacturer are used. 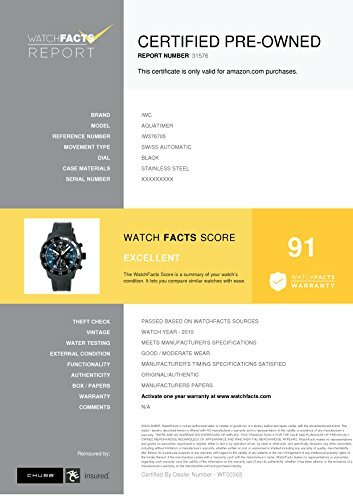 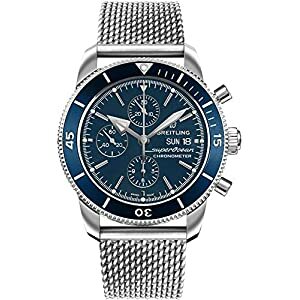 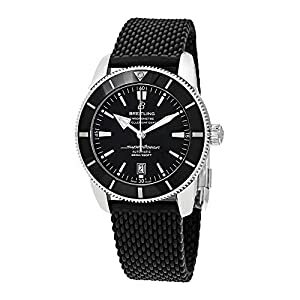 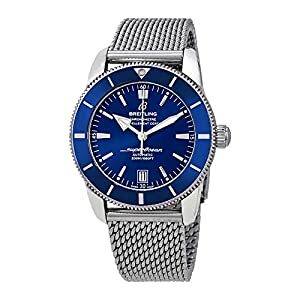 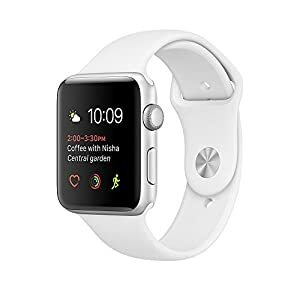 The Certified Pre-Owned Program on Amazon ensures peace of mind and transparency by means of standardized reports and a 1 Year Warranty Equipped by WatchFacts.